Are network distributor peak commercial electricity demand charges imposed on Australian businesses like death and taxes – unavoidable? To a degree they are; but like the latter, they can be minimized. Businesses in Australia have been slugged with capacity demand charges for quite some time – and historically, they’ve been on the increase. For example, in 2012, an electricity distributor in New South Wales and one in Queensland raised their demand charge costs by a whopping 75% and 46% respectively in one fell swoop. It’s at a point now where demand charges make up a large proportion of many commercial electricity customer’s power bills. In the future, it’s quite possible this billing component may cost more than consumption of the electricity itself. Demand tariffs can pose a significant threat to a company’s profitability and there’s nothing to suggest the situation will stabilize in the foreseeable future. 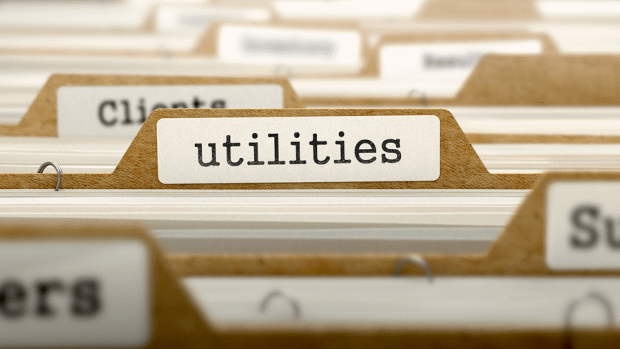 A demand charge/tariff, also known as a capacity charge, is an element of a commercial power bill where a daily charge is determined by the highest power demand (load) observed during a certain timeframe during the day in a specified period. This period can be up to a year in some cases for commercial customers. As an example, if a business has a peak demand of 50kW due to a large pump running for just one hour on a single day in a year, they may be hit with a daily demand charge to use up to that level for a full year. This occurs even though normal usage may only be 5 or 10kW at any given time. Demand charges can also have different tiers – so the higher the load, the more your company may be slugged per day for an entire year from the billing period when the peak was observed. With peak demand charges increasingly eating in to a company’s bottom line, it makes good business sense to take swift action in minimizing them. Avoid concurrent use of energy-hungry equipment. Shift high loads from time periods during the day when demand charges are determined. When considering the purchase of new equipment, compare the load ratings. Install equipment that will switch off non-essential equipment during peak periods (load shedding). Install solar and/or battery storage or retrofit commercial energy storage to an existing solar power installation. A properly designed, good quality commercial solar power system combined with expert energy management advice can help a business avoid exceeding load thresholds and reduce capacity charges dramatically. With a commercial energy storage system added to a solar PV system, solar power becomes even more effective; particularly in scenarios where peak electricity load may fall outside of solar production times. If you’d like to learn more about minimizing commercial electricity demand charges through the use of solar and battery systems; contact Energy Matters’ commercial experts on 133-SUN or via our contact form. Our team will carefully analyse your power consumption profile and provide a detailed solution, including potential savings, for your review – obligation-free. Residential customers can always use our solar power quote form.